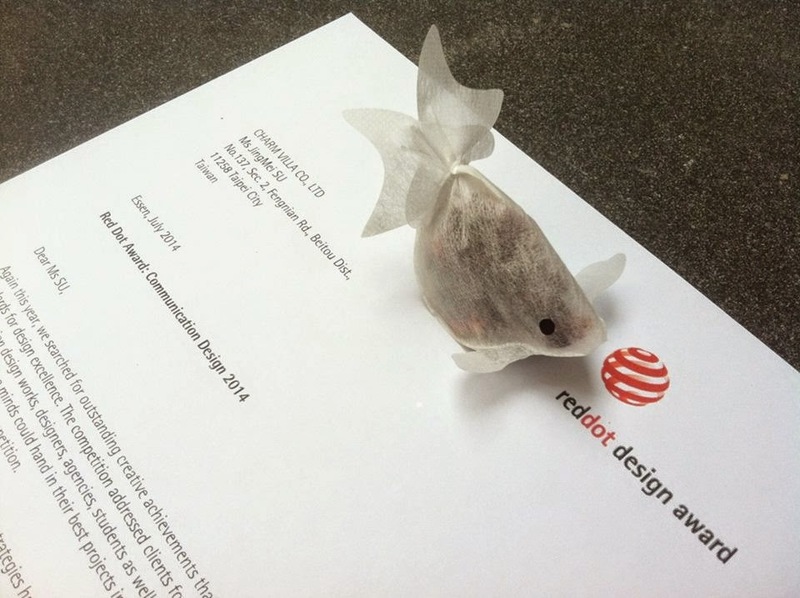 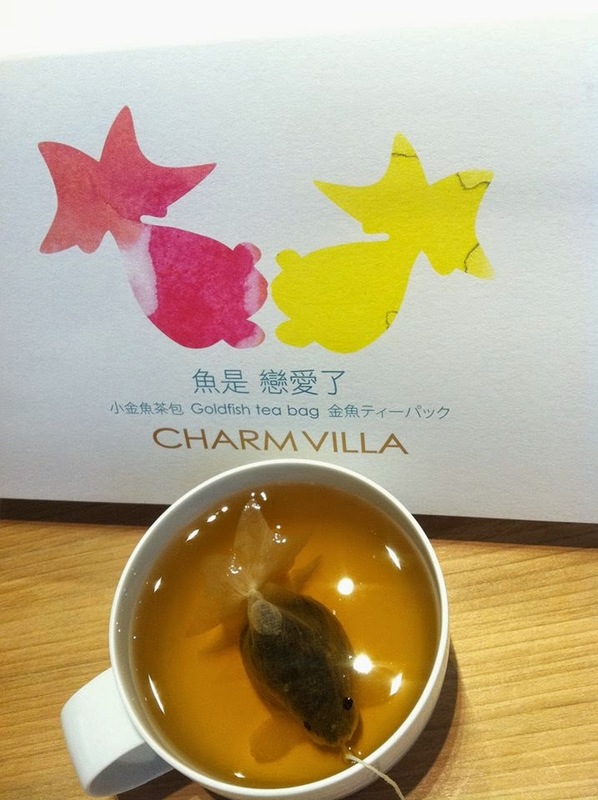 The Goldfish Tea Bag is cut into the shape of an elegant goldfish. 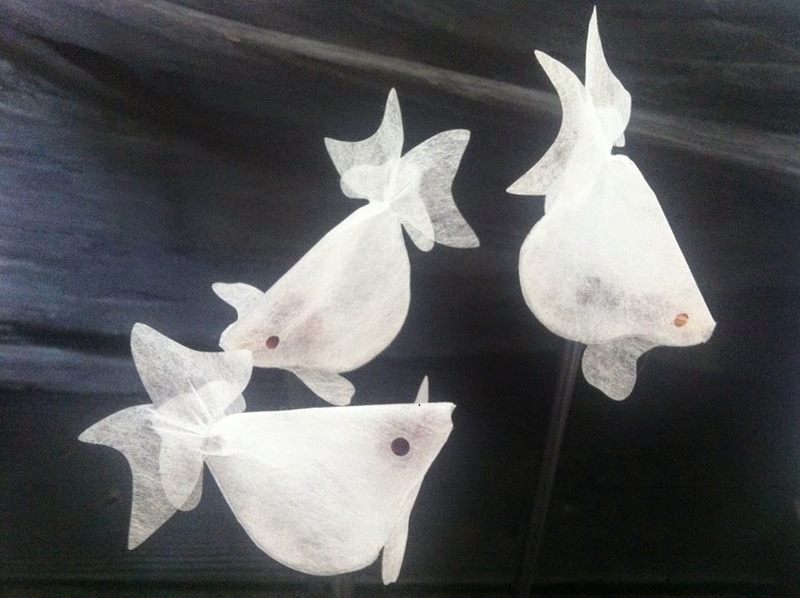 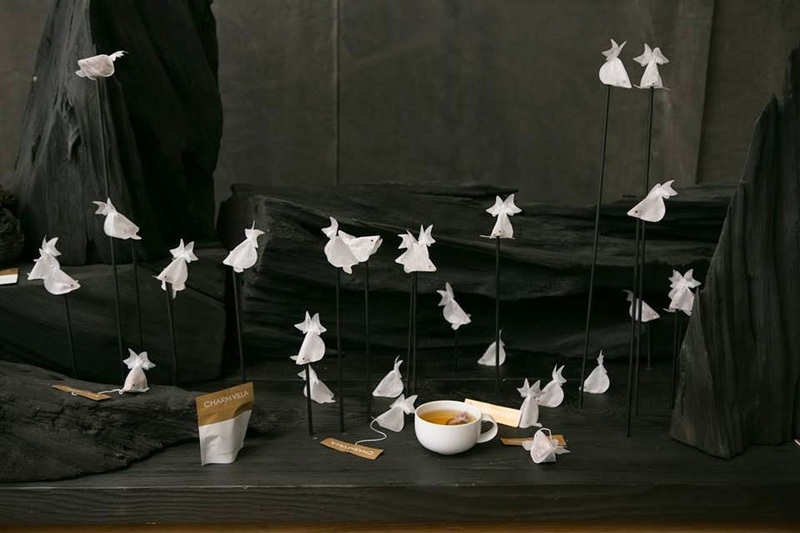 When the tea bag is brewed in hot water and begins to swell, the shape of a goldfish begins to form. 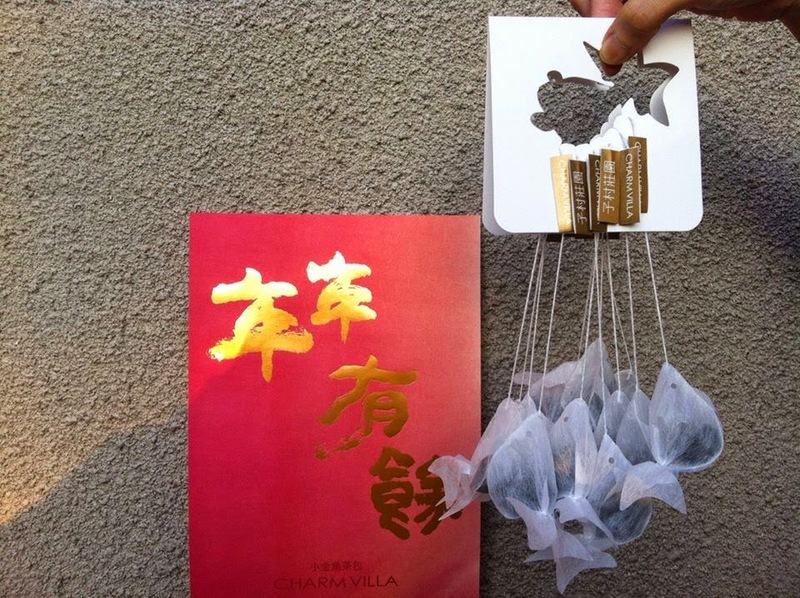 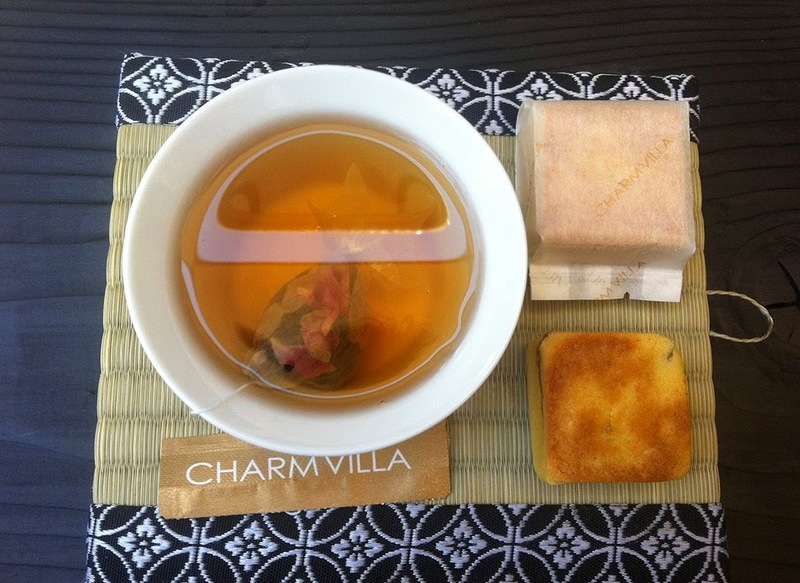 The mouth of the tea bag is designed with a special cotton thread, Pulling the thread enables the tea bag to move in water. 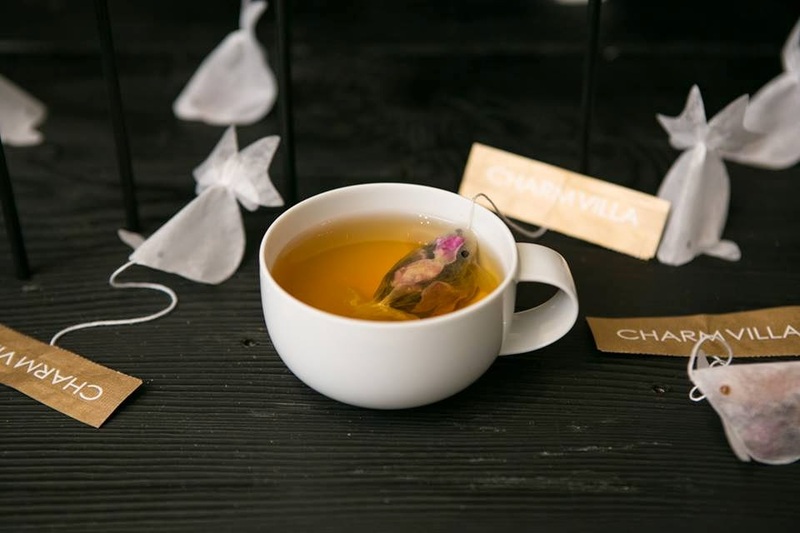 Creating a natural rhythm of moment from the fluctuations of the water. 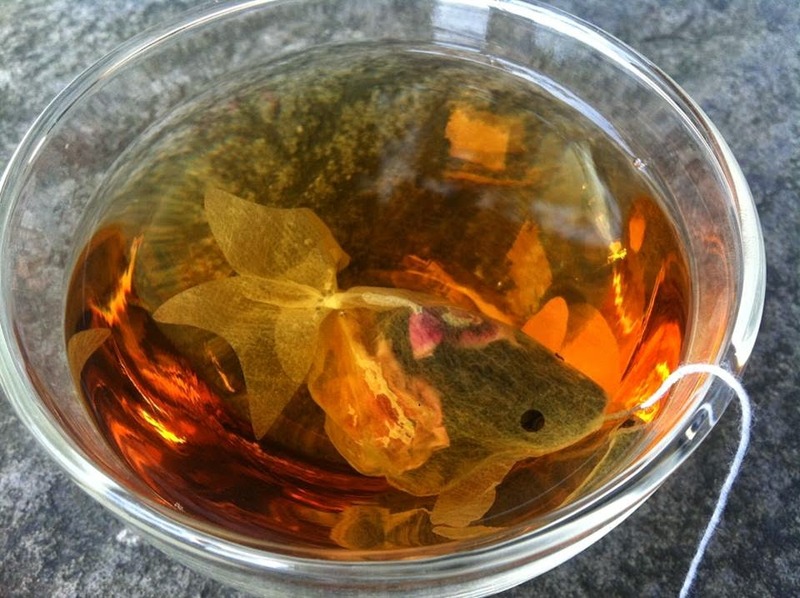 A life-like goldfish appears to be swimming in your tea cup. 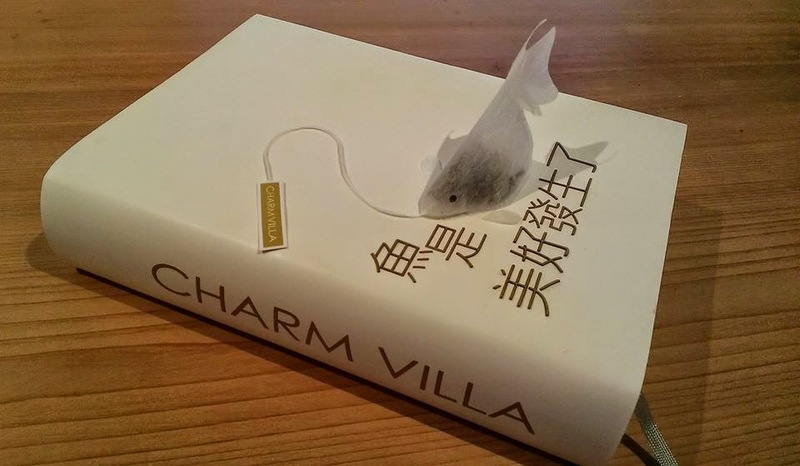 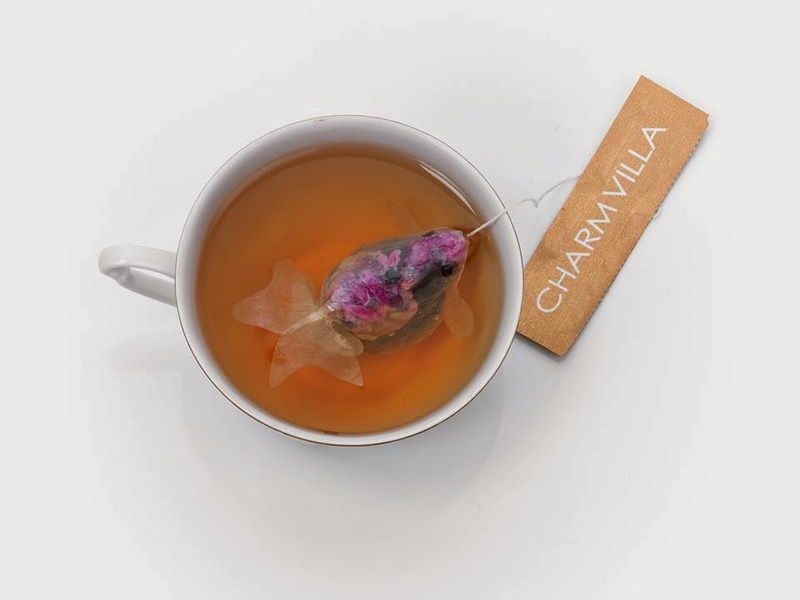 When the beauty of tea culture is delivered through the elegant shape of a goldfish, tea drinkers can not only enjoy the taste, but also enjoy the fun and beauty of brewing tea with this tea bag.